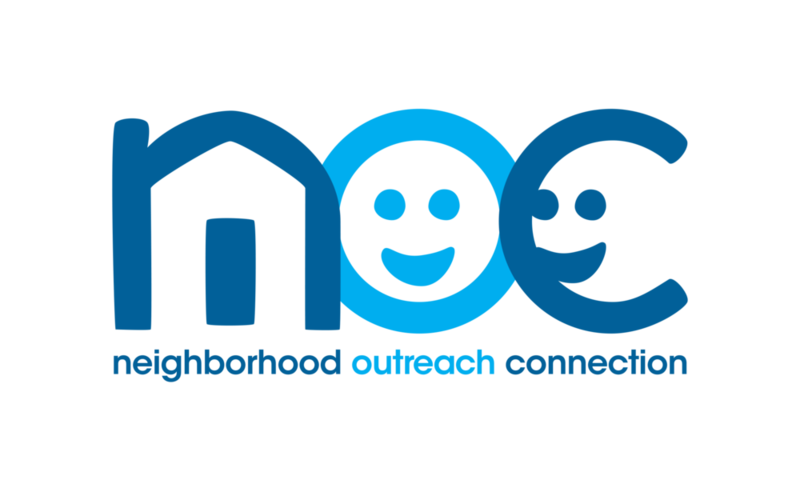 Neighborhood Outreach Connection is a small non-profit education-directed organization with a big story. The story was so big, in fact, that both it and its intended audiences were losing something in the telling. To solve this problem, WDM created a new logo for the organization that garners praise, compliments, and smiles from people far and wide according to the director. WDM continues to support the important work of Neighborhood Outreach Connection as they transform communities from the inside out and continue to eradicate poverty in underserved neighborhoods throughout the region. With WDM’s help in telling their story, NOC is engaging those intended audiences like never before, and both the organization and the community it serves are flourishing.